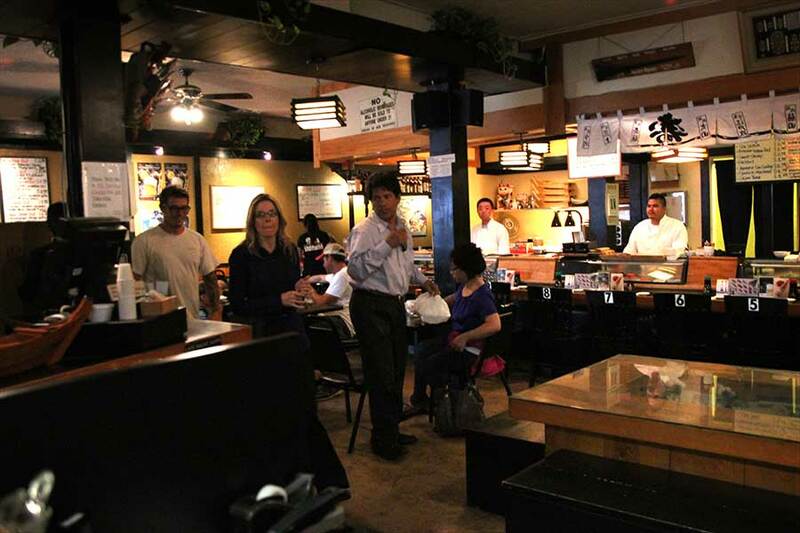 We’re Santa Barbara’s only late-night sushi bar. 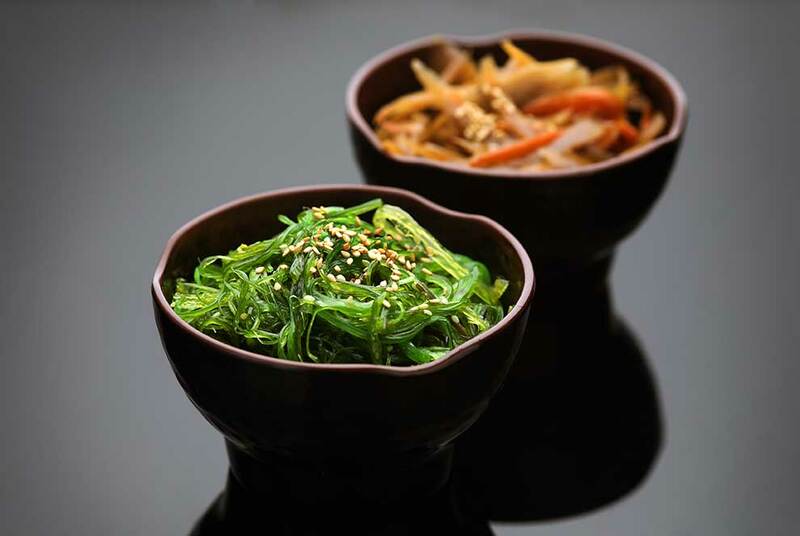 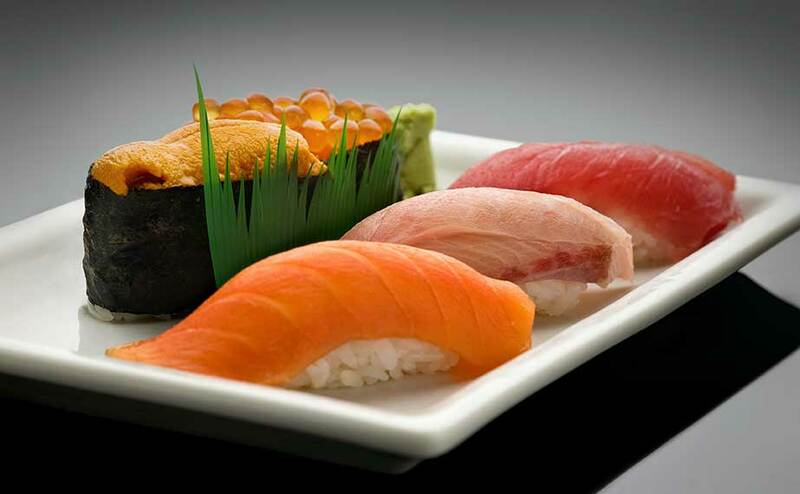 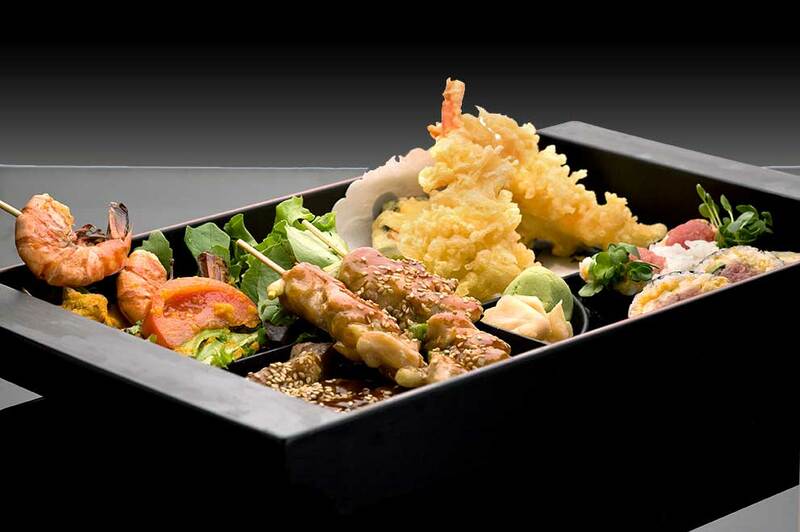 Not only do we offer fresh sushi and sashimi, we also have a delectable entree menu. 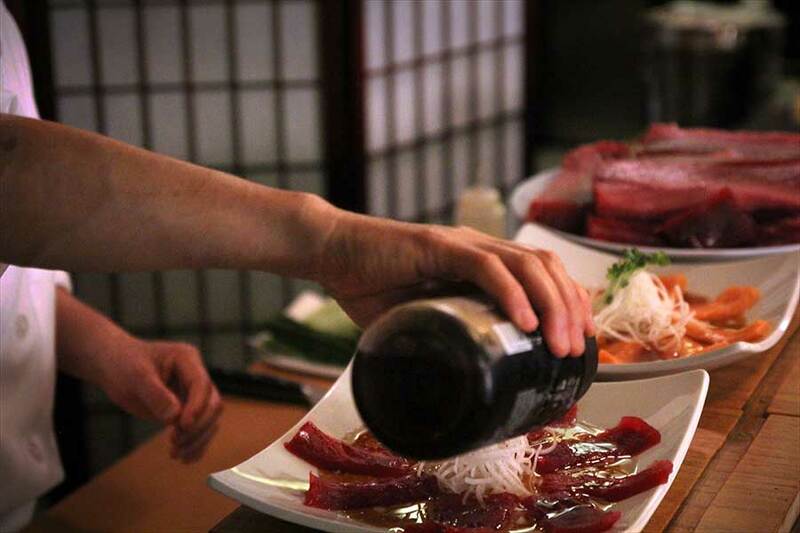 All our delicious food is expertly prepared using only the freshest ingredients. 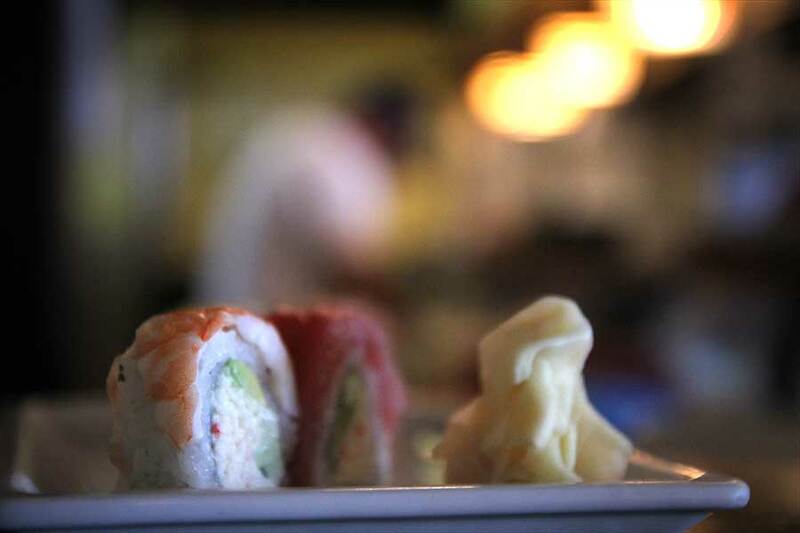 Our strict standards only allow the best ingredients to be used and combined to create the delectable tastes that are uniquely edomasa.